The party season is about to start, so make sure you have booked your accommodation. 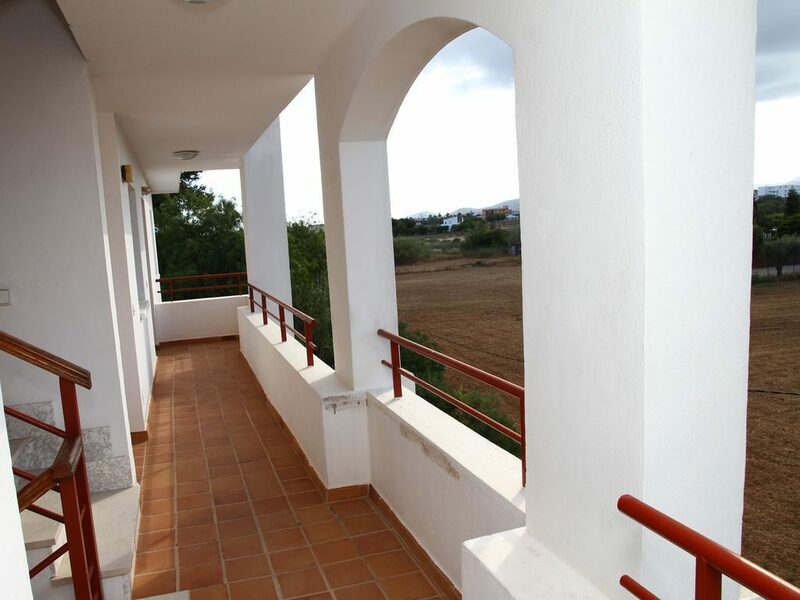 As Playa D’en Bossa is the main party place on the island, apartments go really quickly. Here’s a few available that are really cheap if a few of you are going. Sleep 4 people, right in the heart of the action! This apartment is very contemporary and right on the sea front. Perfect for balcony for your post clubbing chillout at 7am! The apartment has 2 bedrooms and sleeps 4 people so you can split the rental costs. 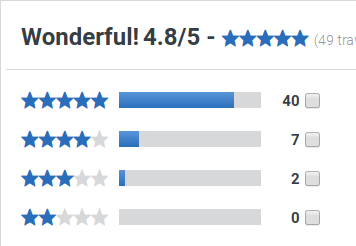 The apartment also has lots of good reviews from past people. Just off the coast of Spain is the Mediterranean paradise we all know as Ibiza. There’s something for everyone on Ibiza, but no destination is better for the clubbing crowd than Playa d’en Bossa. Indeed, Playa d’en Bossa has grown from a small resort area into one of the most sought after destinations for people looking for a holiday party experience. The best part about Playa d’en Bossa is that it puts you in close proximity to Ibiza’s two biggest and most well-known clubs: Ushuaïa and Sankeys. But the fun doesn’t stop there. There are dozens of clubs and bars within walking distance regardless of where you stay. In fact, there are few other places on earth with as high a density of bars and clubs. Ushuaïa – The Ushuaïa Ibiza Beach Hotel opened in Playa d’en Bossa in 2011. On the grounds of the hotel is their super club, known for featuring some of the biggest DJs in the business along with an unforgettable stage production, dancers, and incredible parties. Ushuaïa is acknowledged for its outdoor scene that includes daily events by the pool, and they feature regularly scheduled parties throughout the year in addition to routine clubbing activities during the week. Sankeys – One of the most recognisable names in UK clubbing opened their own Ibiza location in 2011. What’s unique about Sankeys in Ibiza is that it is an underground venue that focuses mainly on the music. The space is as low-key as you can get, with very few decorations to distract. The main floor is wide open and bare, lending itself well to a rave environment with lots of hot and heavy dancing. Sankeys can hold 1500 guests in its three-room facility. Hard Rock Hotel – The Hard Rock brand is well-known throughout Europe. Since 2014, the Hard Rock has been in Ibiza as well. The events here are a combination of live concerts and DJ gigs spanning nearly every style of music. 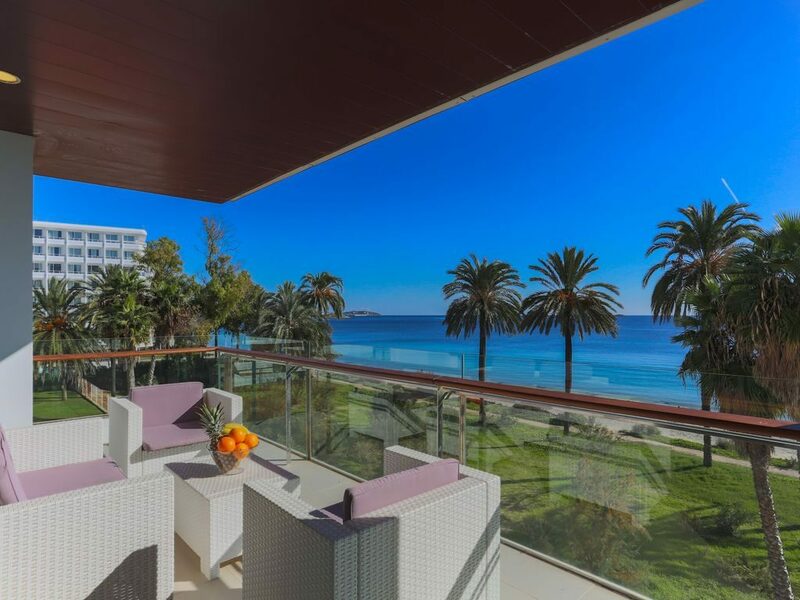 Hard Rock Hotel Ibiza is a big hit with fans of pop and rock, especially those who love the 1980s. In fact, the hotel hosts a ‘Children of the 80s’ party every Sunday. There are other clubs on Ibiza you might want to try during your holiday. They include DC-10, Bora Bora, and any of the companies offering boat parties. If you’ve never tried a boat party before, that needs to change during your next visit to Ibiza. Boat parties take the clubbing out on the water in a smaller, more intimate atmosphere. Tantra – This establishment is half-way between bar and club. Indoor space is plentiful, but you can also sit out on the terrace and watch the world go by. Tantra has a full licence to operate until 6am. Dunes – Dunes is a two-story building with a bar and a restaurant included. Its main draw is the floating platforms suspended above patrons’ heads and featuring dancers swaying to the music. Don’t be surprised to see a flaming cocktail at the bar either. Lips Reartes – If you’re looking for a more refined experience, we recommend Lips, a personal project of world-renowned chef David Reartes. This lovely bar sits right on the beach at Playa d’en Bossa and puts just as much emphasis on its menu of Mediterranean cuisine as it does the drinks. It is quiet, relaxing, and very chic. Additional bar choices include Space, Sir Rocco, the Beach House, and Sands. Regardless of where you stay in Playa d’en Bossa, there are at least several bars within walking distance. You have to eat at some point during your holiday, and Playa d’en Bossa has it covered. One of the favourite spots in town is Sissi’s Restaurant, a nice Tex-Mex place that also offers sushi, pizza, and a variety of Spanish meats. Not far from Sissi’s is the Booo Restaurant. It is one of Playa d’en Bossa’s newest restaurants, and it’s all about burgers. For authentic Mexican, go into Ibiza town and try Gave Mx. Ibiza town is also home to La Dispensa (Italian), La Oliva (provincial), La Cava (tapas), and Cas Costas Grill & Market, a new restaurant combining traditional flavours and fresh produce. Ibiza Airport accepts direct flights from all over the world throughout the peak summer season. During the off-season, you may have to grab a connecting flight depending on where you’re coming from. In either case, the airport is a mere 7-minute drive from Playa d’en Bossa. You can get to and from the airport in a number of ways. Taxis are preferred given their availability and the minimal amount of traffic on local roads. If you can get a taxi right at your hotel as soon as you’re ready to leave, you’ll be at the airport in less time than it takes you to call the family back home and tell them you’re on the way to the airport. You can also get to the airport via bus. The one downside to the buses is their intermittent nature. In other words, they don’t necessarily run on schedule. If you’re looking to spend an evening in San Antonio, your options for getting there include taxi, bus, or rental car. A rental car will be most convenient, but it will also be the most expensive. Keep in mind that the intermittent nature of buses also applies here.